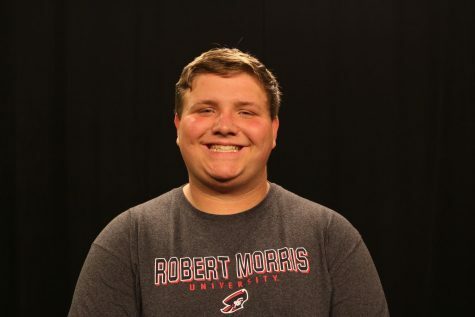 School bells are ringing for students across the United States, which rings in another year of all-nighters, coffee-induced essays, and the inevitable Netflix binge the night before the first big exam of the school year. Netflix always has something new in store for those who were gnawing at the bone all summer for something interesting to watch–releasing a large number of shows and movies capable of distracting students. A new release, “To All The Boys I Loved Before,” is one of the more successful movies of this mass release period. This romantic-comedy film is based on a 2014 novel by Jenny Han. The story revolves around a girl whose love letters are mysteriously sent out to the boys she wrote them to, which forces her to confront her feelings for each of them. However, does the movie do justice to the novel’s premise? The casting, and as a result the acting, of the cast was a fantastic choice. The characters are both charming and adorable, each in their own special way. At some points, the bar between film and real life was skewed, with the acting feeling more like real human emotion and actions rather than a script. The chemistry of Lara Jean (played by Lana Condor of “X-Men Apocalypse” fame) and Peter (played by Noah Centineo of “The Fosters”) is nothing to scoff at. With characters such as Lara Jean’s younger sister Kitty (Anna Cathcart) thrown into the mix of the film, their acting leaves a lasting impression. 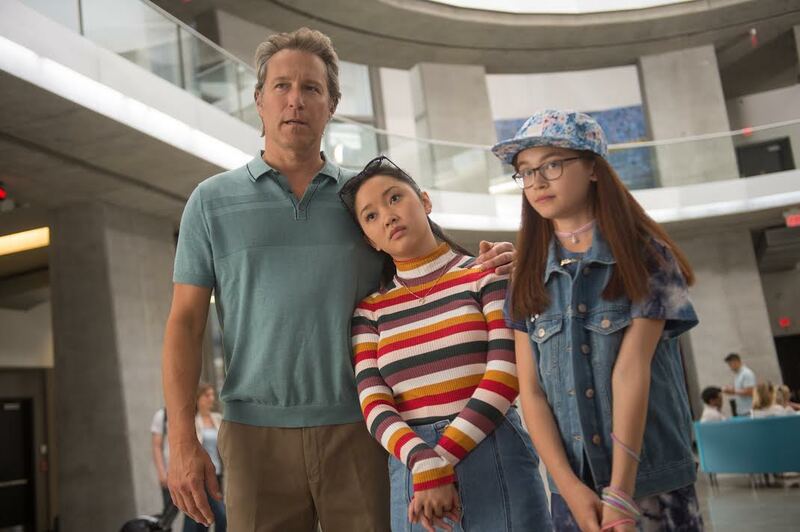 Even Lara Jean’s dad, played by John Corbett, gets a tear-jerker moment in at the end of the movie’s second act. This gave the film a warm sense of family that more romantic comedies should include to truly deliver their messages. Family moments add depth to this new Netflix film. Unfortunately, not even amazing acting can save bad writing. While the movie has a rock solid premise, it quickly turns into a cliche plot that the audience has been seen time and time again. The film turned the clever premise of letters never meant to be seen into a cliche plot of revenge, dating and misunderstandings. Adding in the fact that the audience doesn’t hear about one of the boys she writes a letter about at all, this quickly wasted many of the good qualities that the film had going for it. While the film did have spectacular acting and great chemistry between its actors, it ultimately fails as a whole due to the lackluster story line, writing and the waste of a good premise.